It's been a while since I sat down on here and did a full post dedicated to my current skincare routine. Yes, theres been plenty a skincare post: Bathroom Shelfie and New In Skincare but my current morning and evening routine? It's long overdue. My morning and evening skincare routine are in no way identical however I do use many of the same products both morning and nightly. In the morning, I focus on really waking up my skin, a few splashes of cold water to freshen the senses followed by lots of glow boosting and energising products. I like to have a quick and easy routine in the morning so keep products to a minimum and am currently working with a 3-4 product morning routine. In the evenings however, I incorporate lots more products, take my time with my skincare and give my skin an indulgent pamper. Lots of heavenly smelling oils are added in, face masks, exfoliators and a luxurious deep cleanse. The first thing I do in the morning post shower is splash my face with cold water to wake my skin up and get my complexion look alive again. 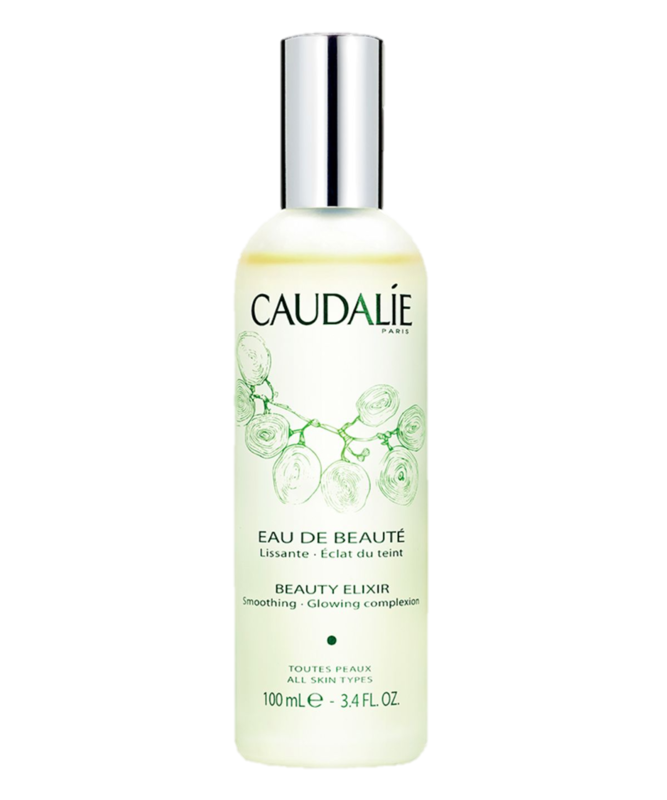 Once I've dabbed my skin dry with a clean towel, I always go in with a face spray and my favourite one to use is the Caudalíe Beauty Elixir. I spritz this all over my skin and the refreshing, minty smell prepares the skin for products going on top and adds a healthy dose of radiance. Sometimes I'll go in with a radiance boosting cleanser in the morning if my skin feels like it needs a clean, such as the Elemental Herbology Vital Cleanse as it's packed full of radiance boosting ingredients such as papaya and Manuka honey but recently, I've been saving the cleansers until the evening. To remove my makeup at the end of the day I use the Glossier Milky Jelly Cleanser and this one takes quite a few pumps to really get everything off and I always double cleanse whatever cleanser I'm using. The gel consistency of this Glossier number feels really light and easy on the skin and when gently massaged in it simply lifts makeup and dirt off the skin revealing a squeaky clean complexion. Post cleanse, lately I've been going in with one pump of the Caudalíe Micellar Water on a cotton pad and gently wiping this over my skin focussing on the hairline and around the nose to ensure all dirt has bene removed. Once my skin is completely clean I start to layer on the products and always start with a dose of hydration. The Fresh Rose Deep Hydration Serum* is my current go to, mornings and evenings and it's a very easy serum that intensely hydrates and keeps skin looking healthy. With a fast absorbing light gel formula and Cucumber extract to instantly refresh and cool, Rosewater to soothe and nourish, Hyaluronic Acid to attract and maintain moisture and Angelical leaf to retain moisture, it's perfect for dehydrated complexions that need some TLC. The other hydrating serum I've got on rotation and sometimes layer over the top of my Fresh Rose when my skin is particularly dry and looking lacklustre, is the Medik8 Hydr8 B5 Serum*. With Hyaluronic Acid and Vitamin B5 this is a super powerful product with a clear formula that feels like silk on the skin. Moving onto creams, I like to keep my moisturiser simple, light and fast absorbing in the day so I can apply makeup easily on top and the Avène Hydrance Optimale Light Emulsion* is the perfect everyday, fuss free, no nonsense moisturiser that combats moisture loss, reduces dryness and leaves my skin feeling refreshed and smooth. I've been using the same eye cream in the mornings and evenings lately as it is such an effective product, I want to have it on at all times. Introducing the Colbert MD Nourish Eye Cream, an extremely expensive product but one that does actually work at reducing my dark circles and hydrating my under-eye. I've really noticed a difference since using this and put it down it's unique formula that puts plants extract into the skin and also contains Vitamin C which helps to significantly reduce puffiness and dark circles. One of my favourite steps in my routine is using products that I know are going to give me ultra radiant, glowing and healthy skin. In the evenings, I've been using the Medik8 C-Tetra Serum* which has a very thin almost oil like consistency and I pat about 3-4 drops of this all over my face, pre moisturiser. In the morning my skin always look super glowy and I put it down to this product each time. Post serums and pre moisturiser is when I'll apply my face oils - my favourite ever skincare product (if you haven't got an oil in your routine already then you need to go oil shopping). I'm currently using the Darphin Vetiver Oil Elixir* which is major skin stress relief product that strengthens the skins natural barrier, preventing signs of lack of sleep and environment aggressors such as pollution that can give us a dull, grey complexion. The beautiful blend of vetiver, lavender and geranium essential oils in this product create a relaxing, soothing scent and the oils really nourish and hydrate my skin. 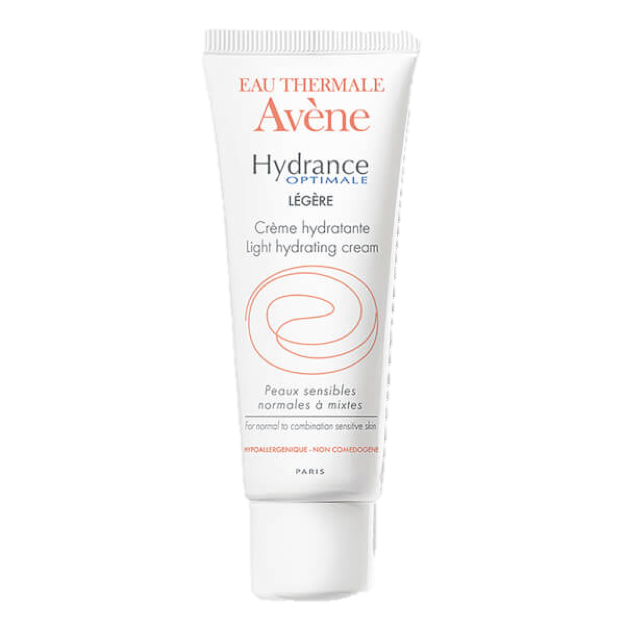 Another moisturiser I absolutely adore is the Origins GinZing Ultra-Hydrating Energy-Boosting Cream* and use this instead of the Avène one on days when my skin is looking a little dull or dry and looks/feels as though it needs something more heavy duty than a light emulsion. The formula of this is everything I look for in a moisturiser; a rich texture that drenches the skin with hydration but isn't too heavy and rich leaving my skin feeling greasy. The active ingredients of coffee and ginseng give me the glow I've been looking for. Extra steps in my evening routine include masks and exfoliators. I'll always treat my skin to a mask around three times a week and exfoliate once a week. The mask I currently can't stop using is again from Darphin and it's their new Vetiver Oil Mask*. A restorative repairing oil mask that helps soothe and de-stress the skin, improving skins natural glow and again, banishing the signs of environment damage. The mask itself is actually infused with flower petals and contains geranium, lavender and vetiver essential oils that fill my bathroom with the most beautiful, spa-like, relaxing scent. I always know when it's time for a scrub as towards the end of the weekmy skin can sometimes look as though it's loosing its glow or it feels rough and looks dry. The Antipodes Reincarnation Exfoliator* is what I'm currently using as its ultra fine and gentle formula doesn't scratch or irritate my skin, it quite literally removes any dead skin cells, brightens and plumps. So there we have it - my current everyday skincare routine! What products are you currently using?